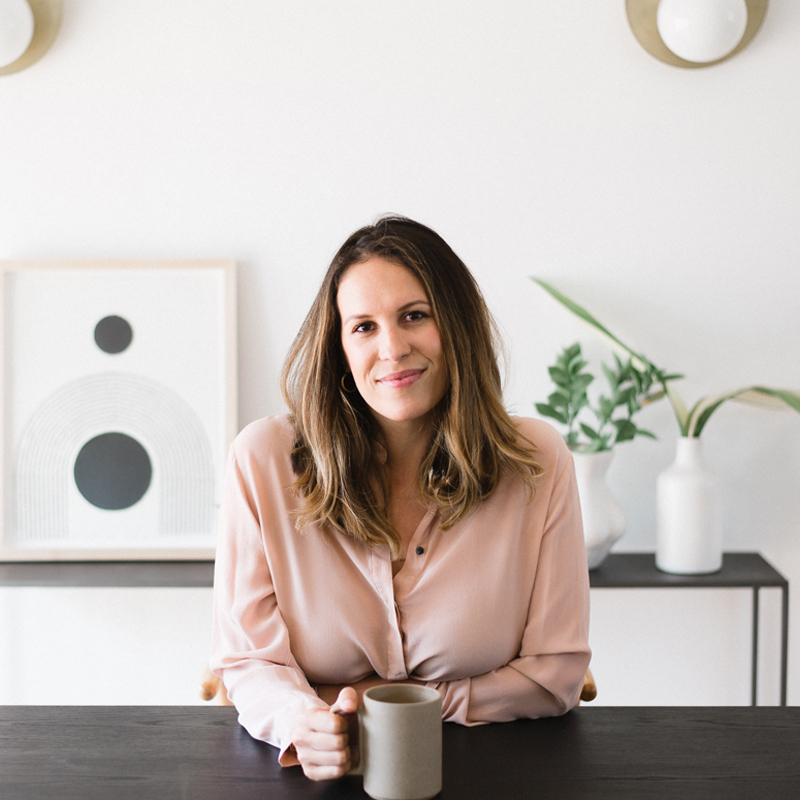 Molly Pross | Yellow Co.
Molly Pross is the founder of Bump Bestie, a modern baby planning, gear consulting and maternity concierge service that eases the transition to parenthood. Re-envisioning baby prep for the modern parent, Molly provides personalized support and peace of mind to expecting families as they navigate an unfamiliar and exciting time in their lives. A sought-after non-toxic lifestyle expert, Molly also works with families to create a healthy home and educates families on how to reduce toxic exposure by empowering them with information and practical alternatives that optimize the health of their family and environment. Based in Los Angeles, Molly works with clients both locally and virtually, nationwide.